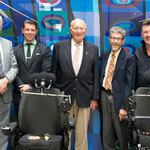 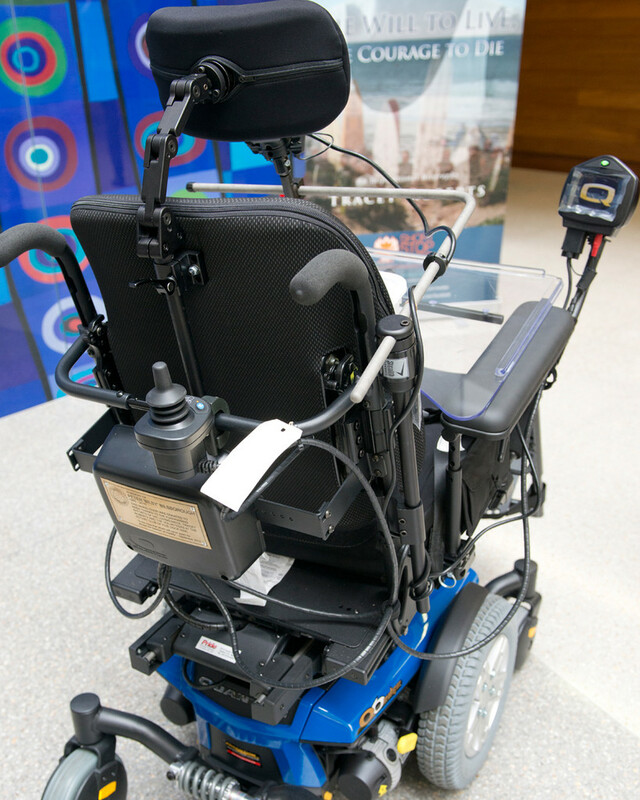 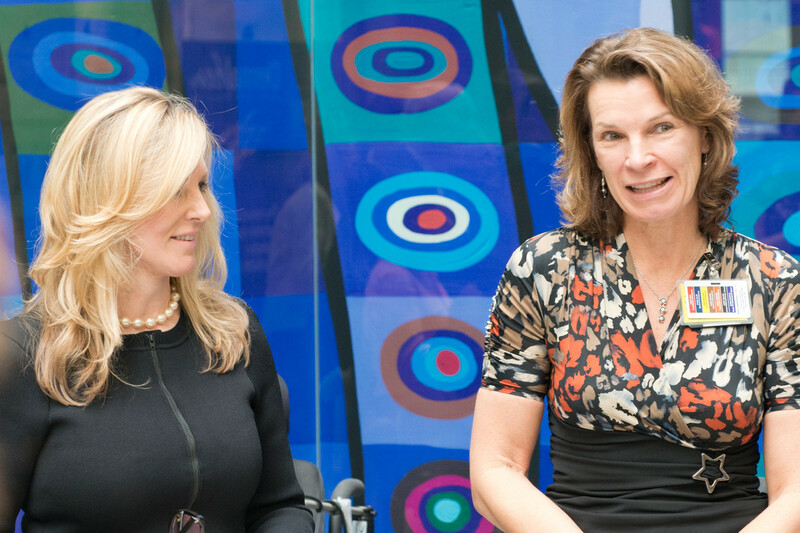 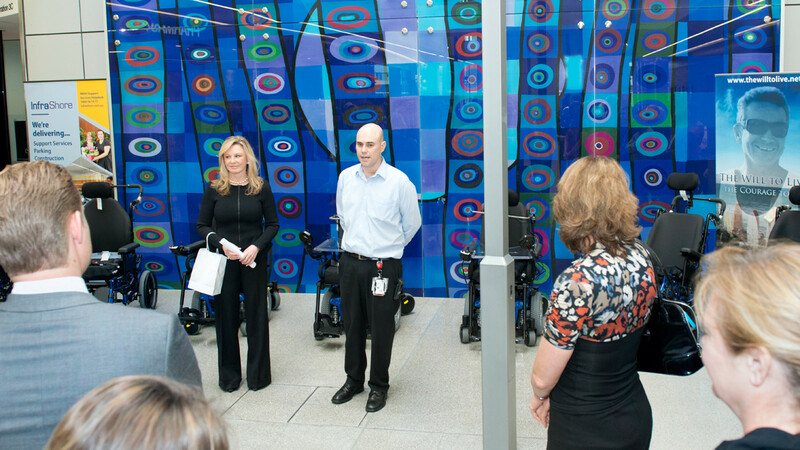 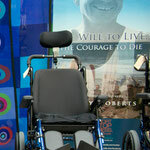 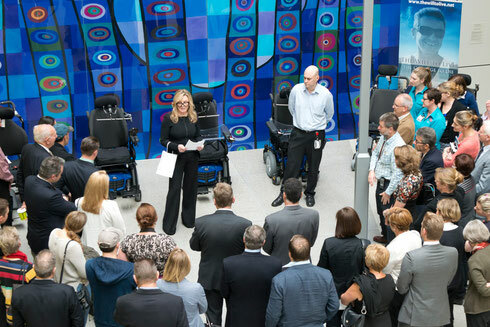 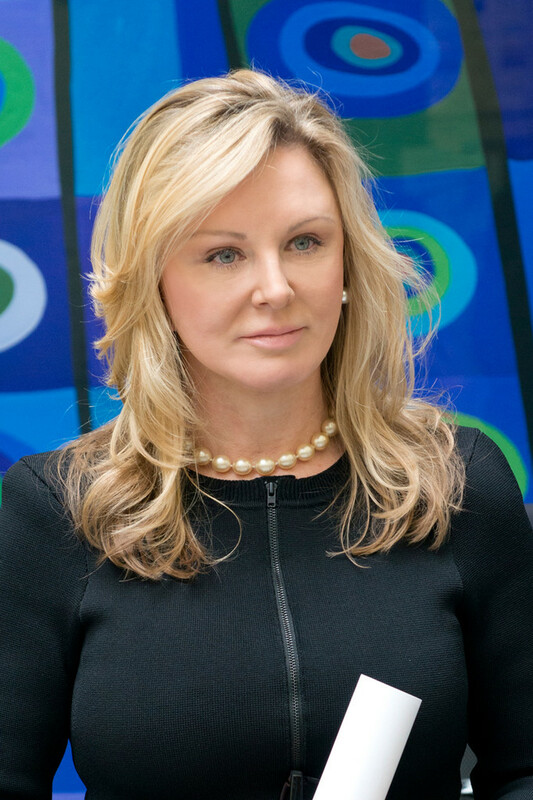 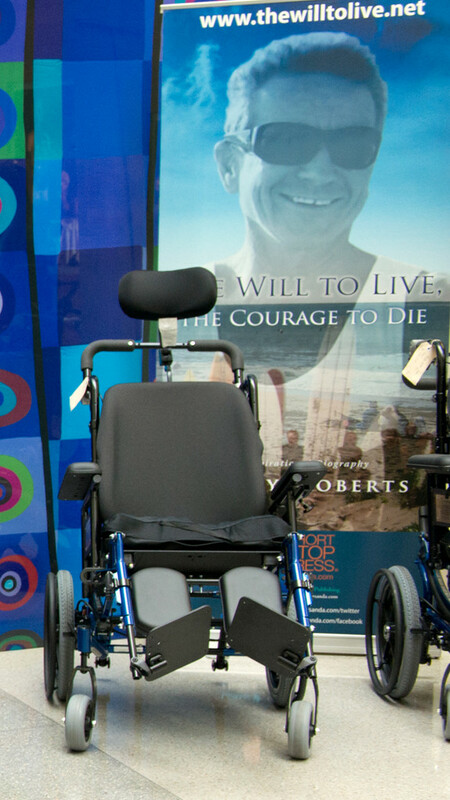 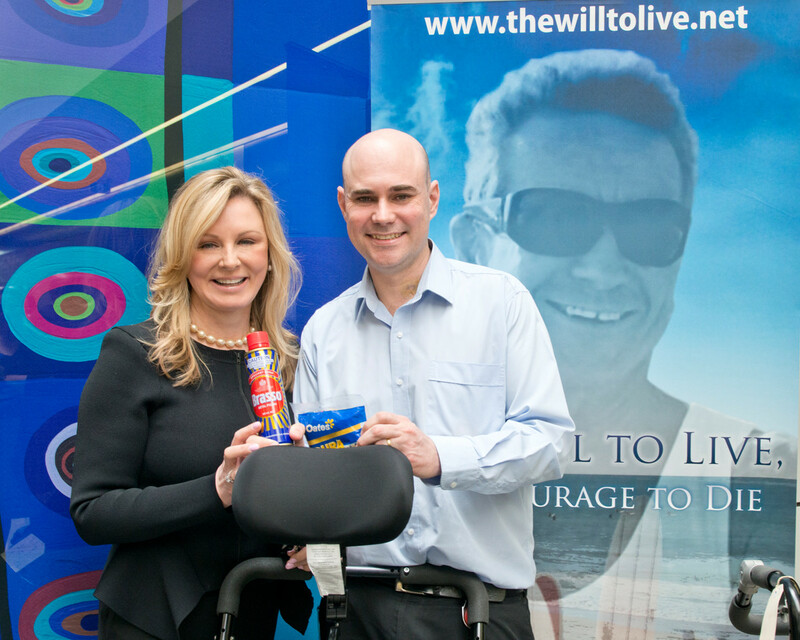 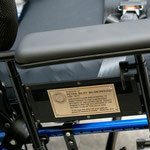 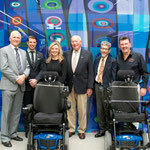 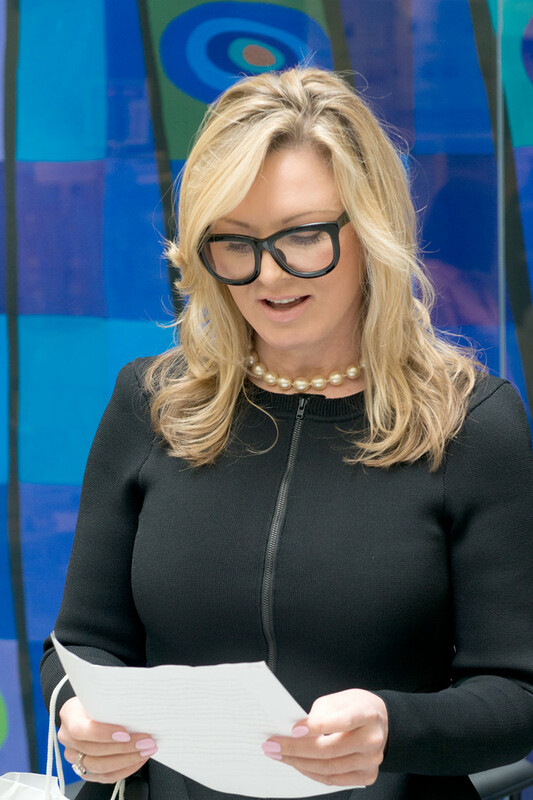 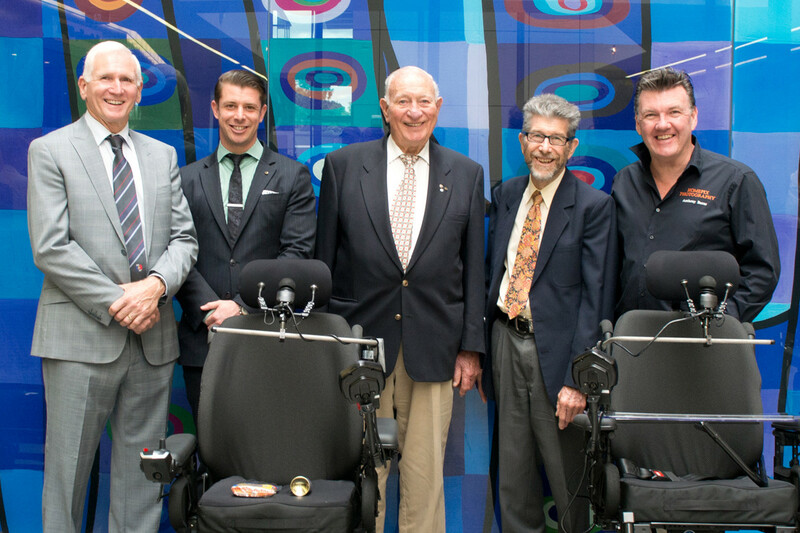 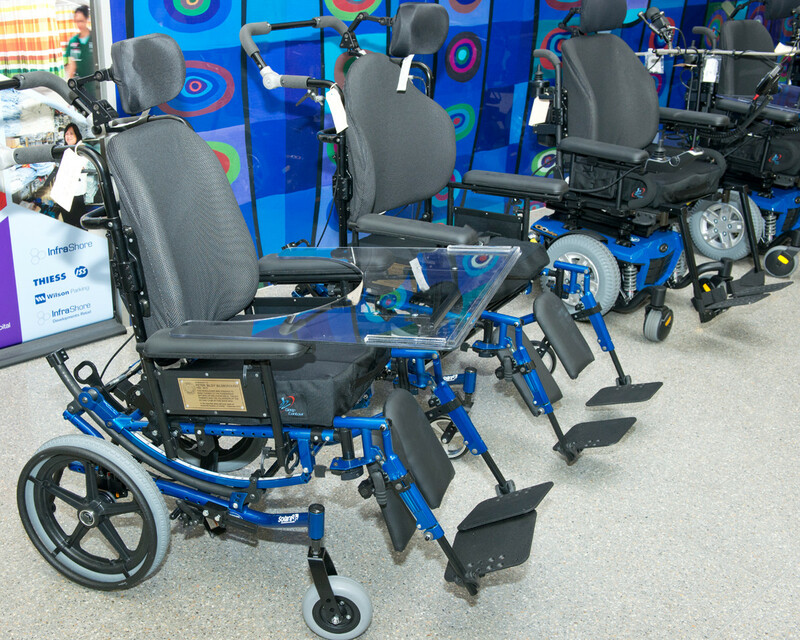 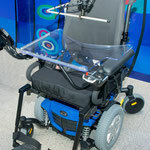 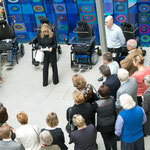 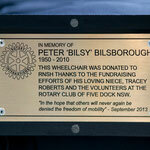 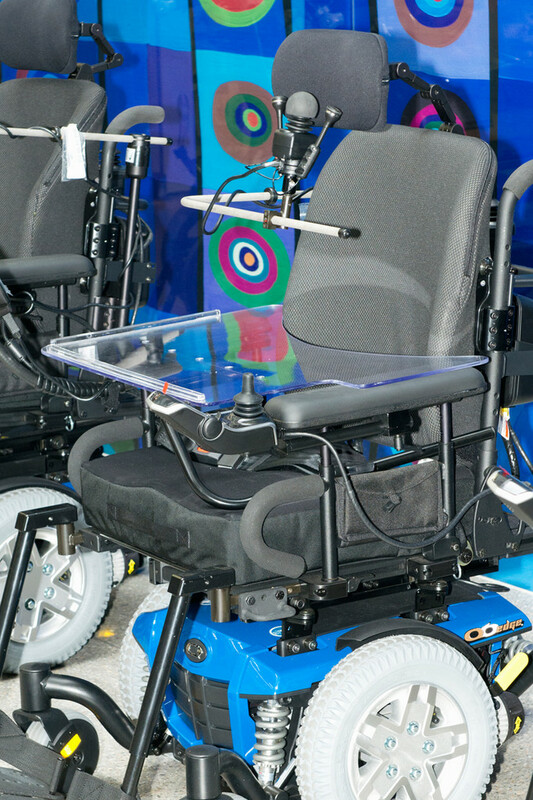 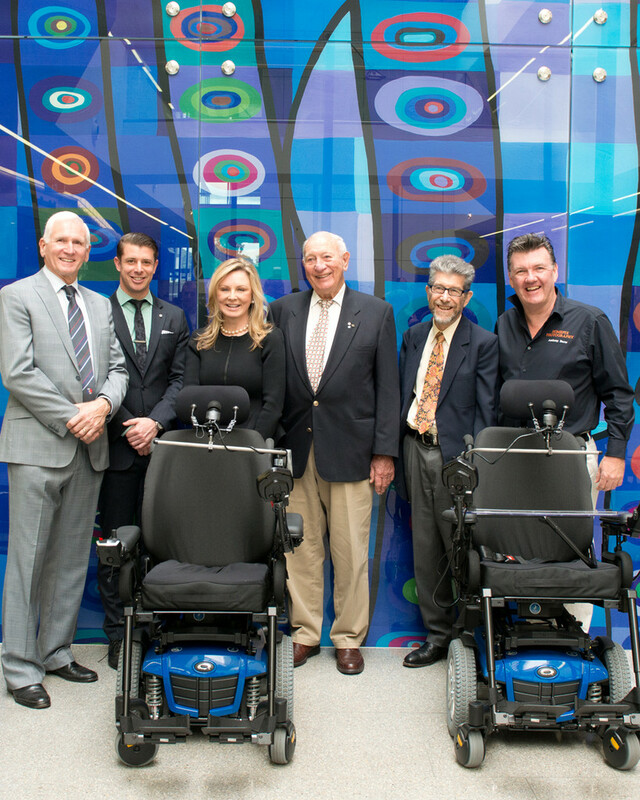 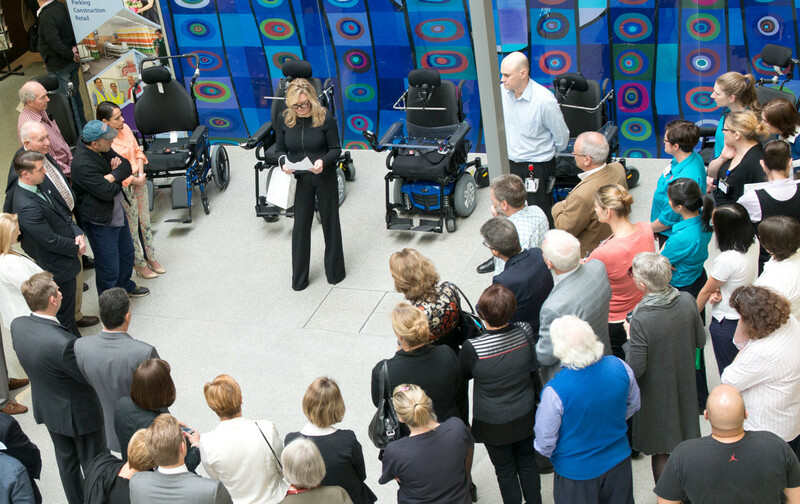 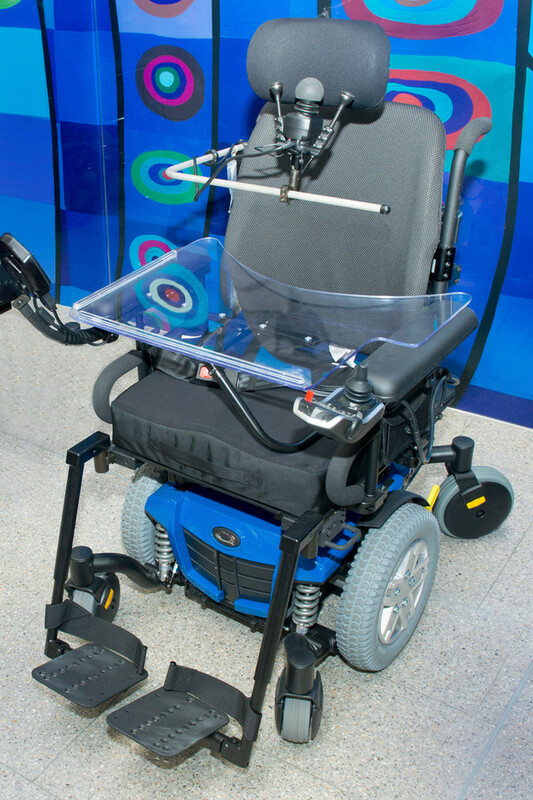 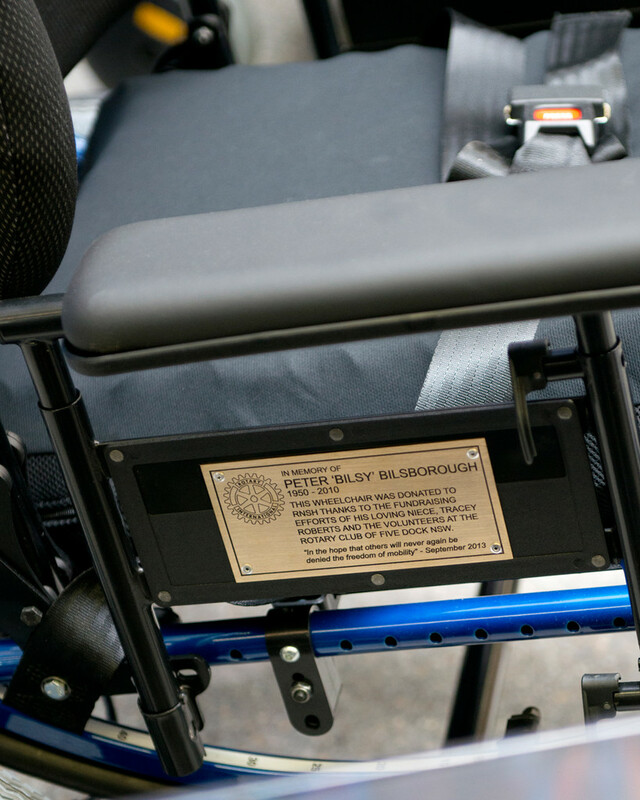 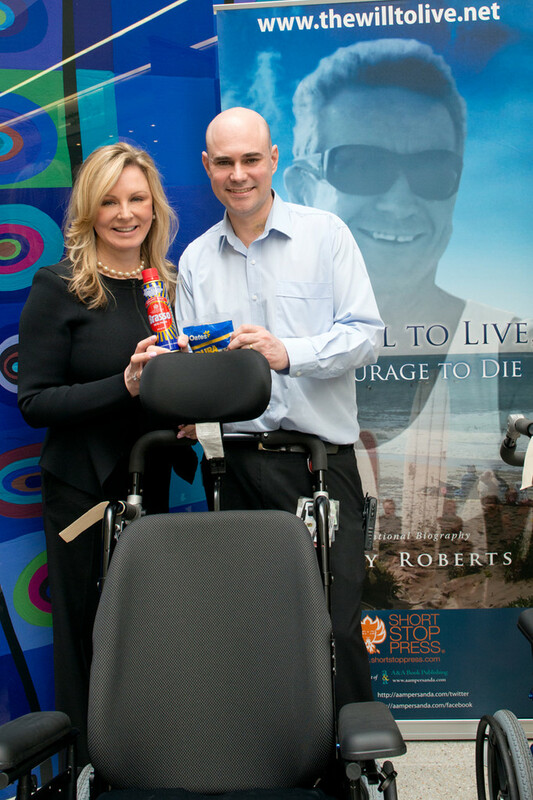 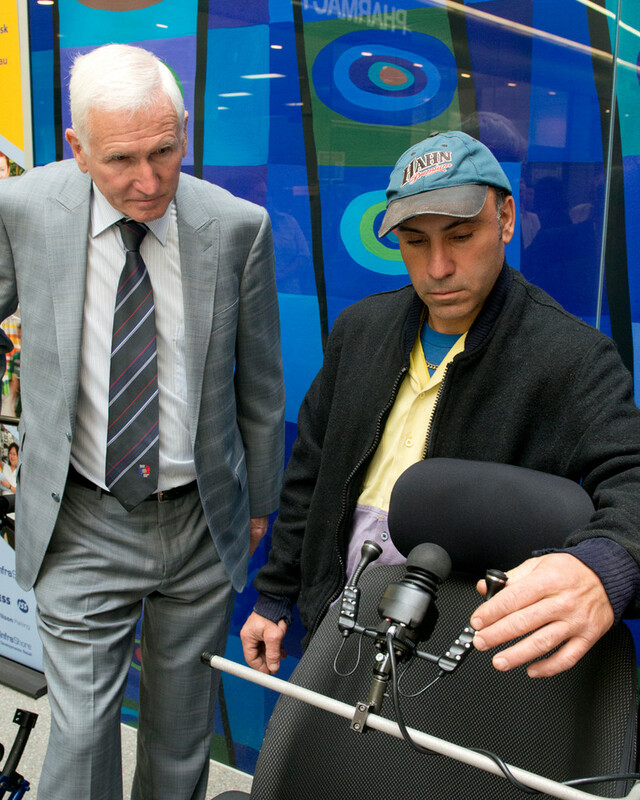 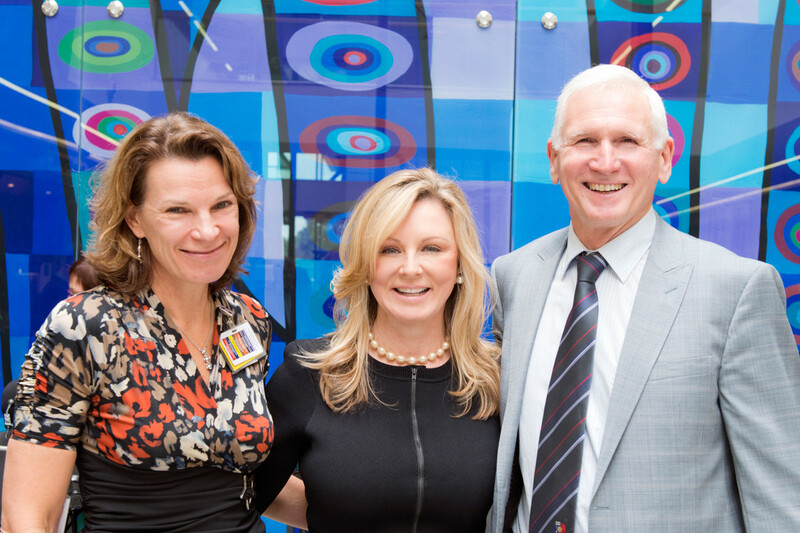 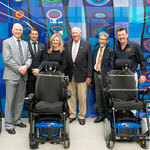 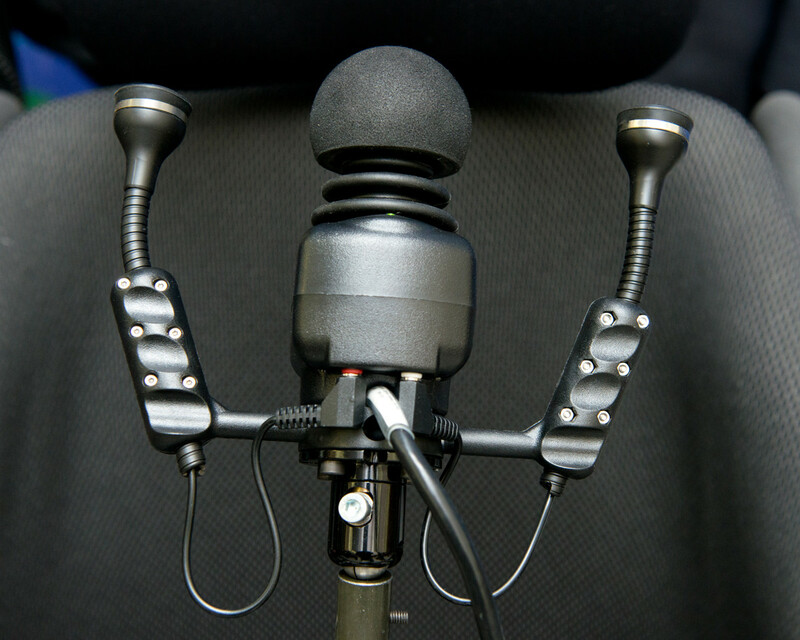 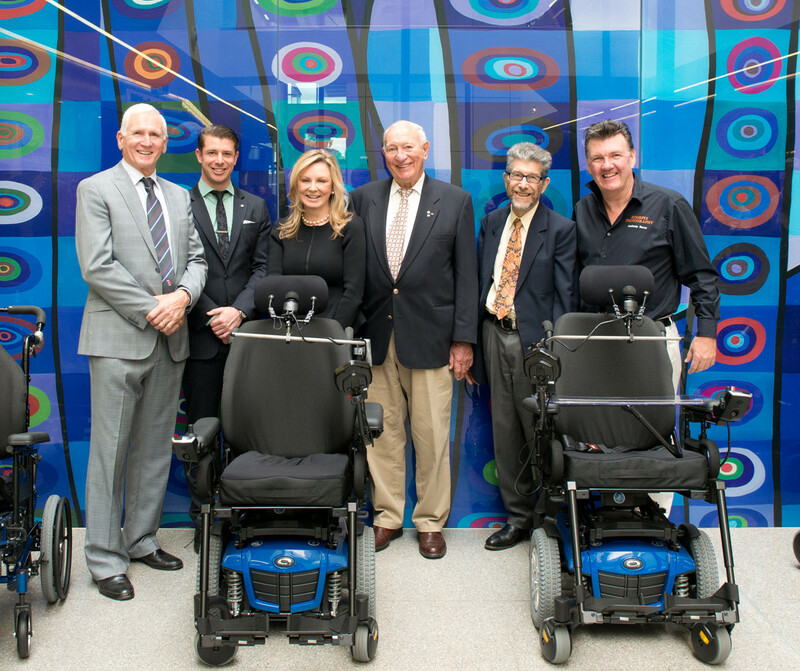 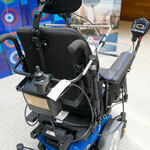 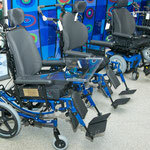 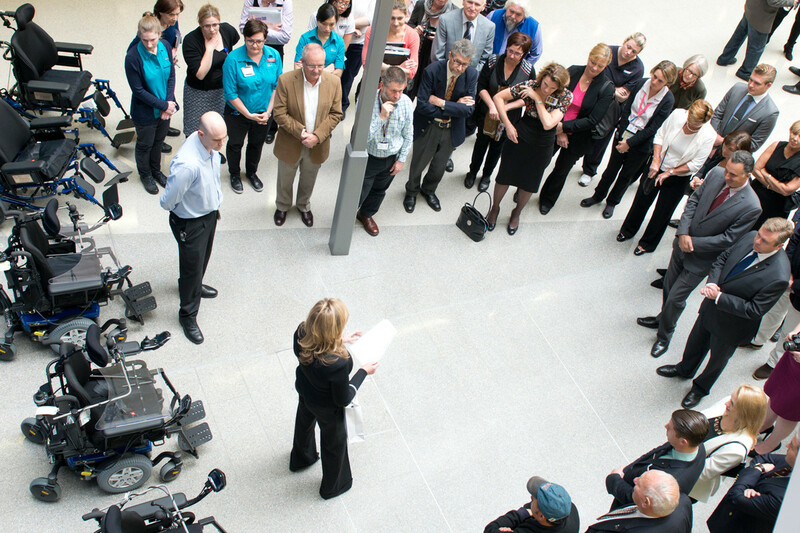 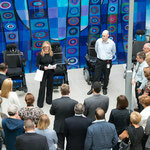 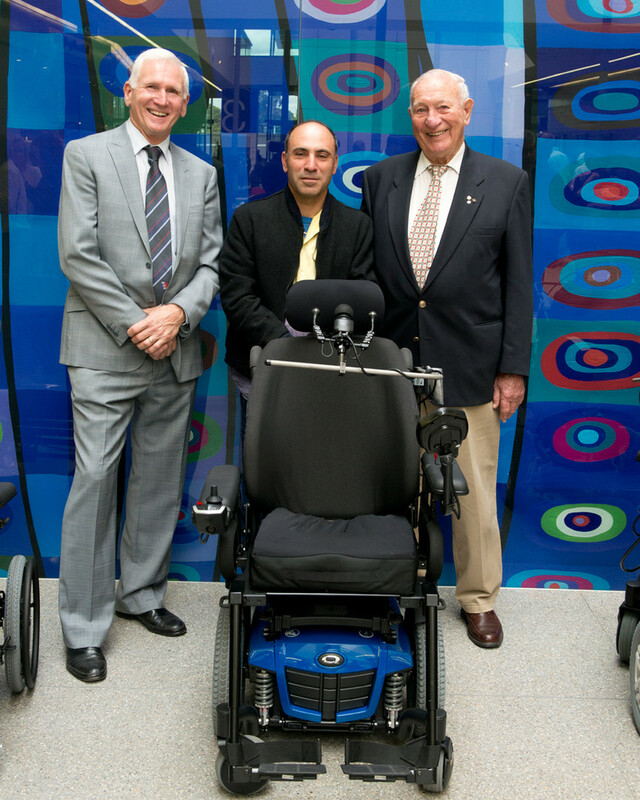 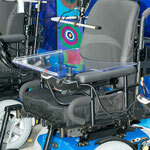 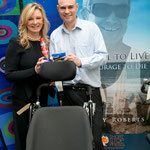 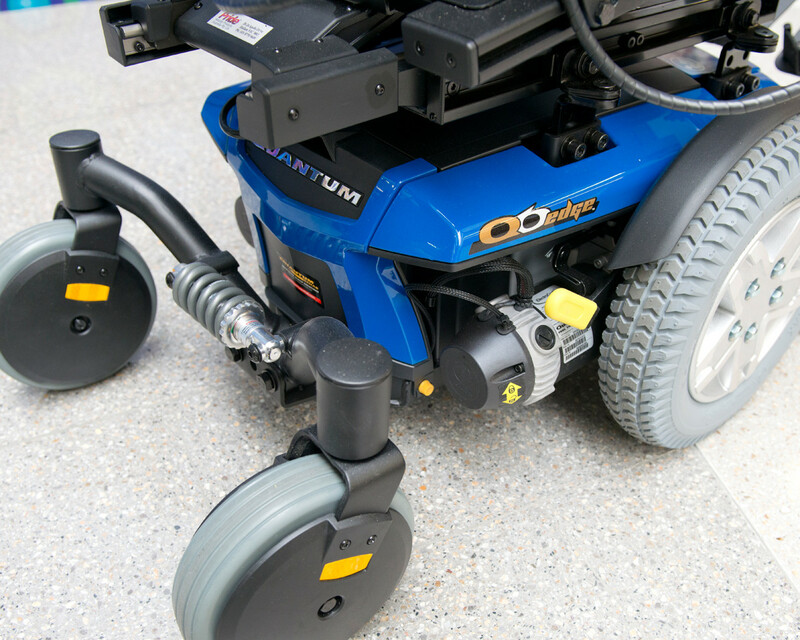 On 13 September 2013, Tracey Roberts and the Rotary Club of Five Dock officially handed over 7 brand new wheelchairs to Sydney's Royal North Shore Hospital. 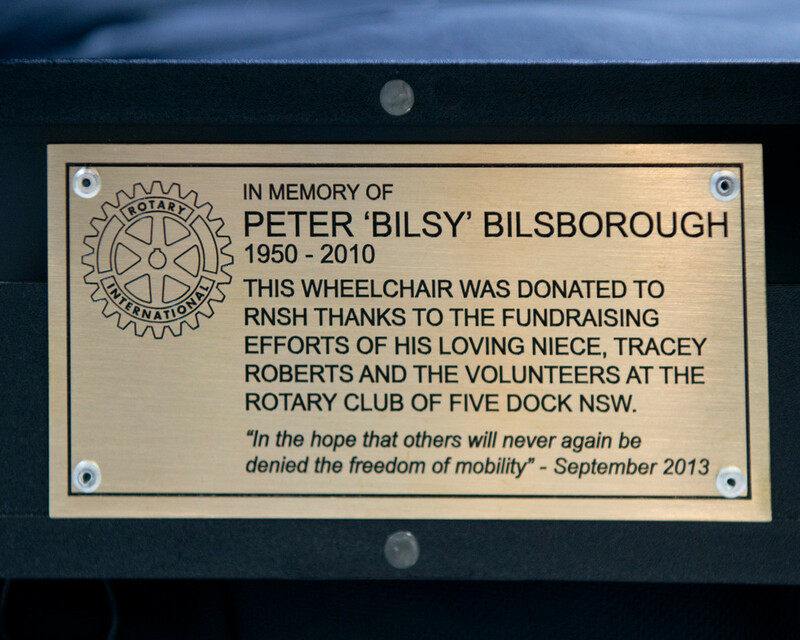 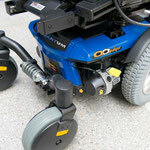 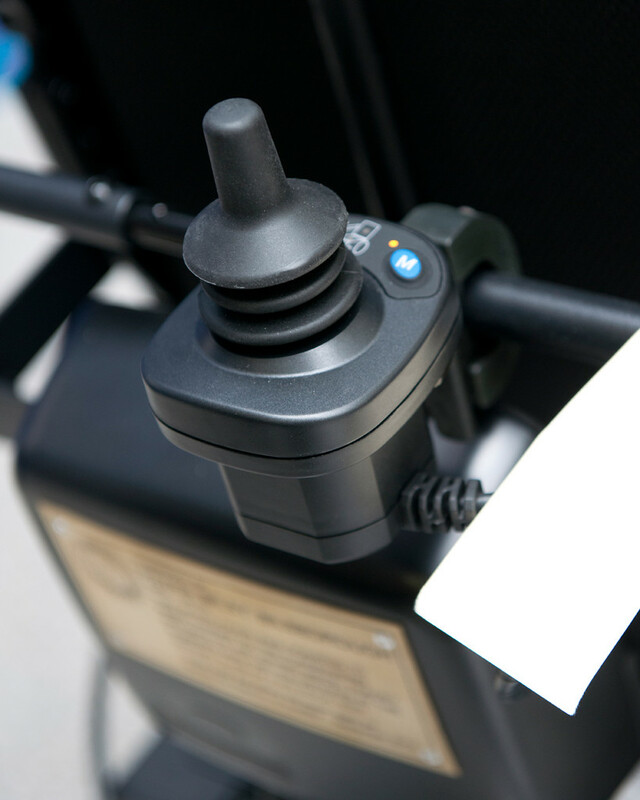 This was on the back of the highly successful Blue Diamond Ball event held earlier in the year where over $120,000 was raised to help fund the new wheelchairs, and an ongoing wheelchair maintenance programme. 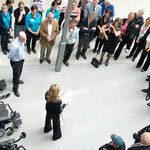 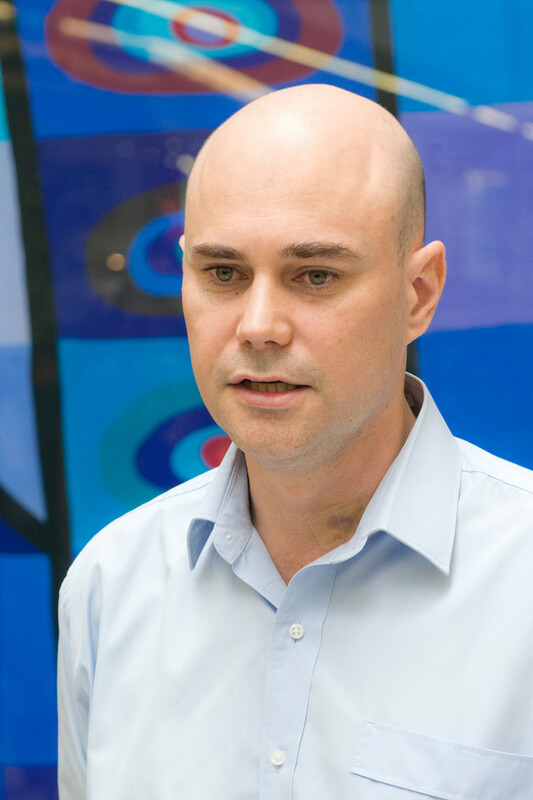 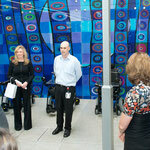 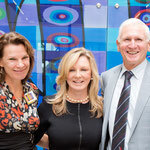 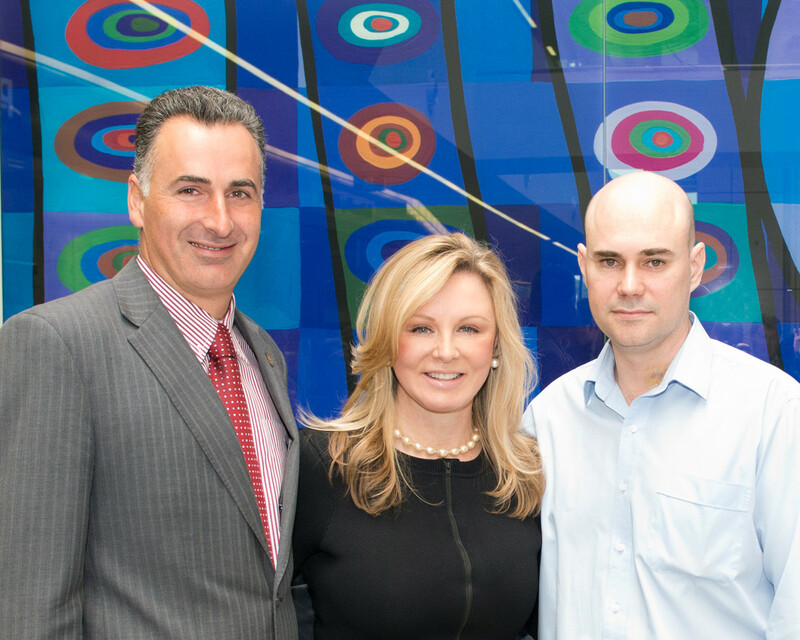 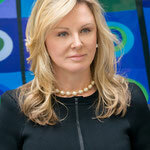 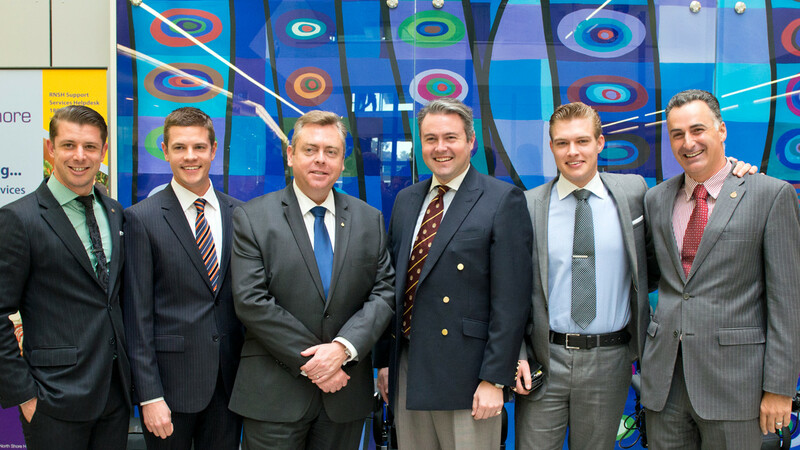 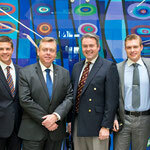 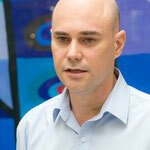 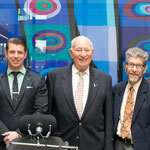 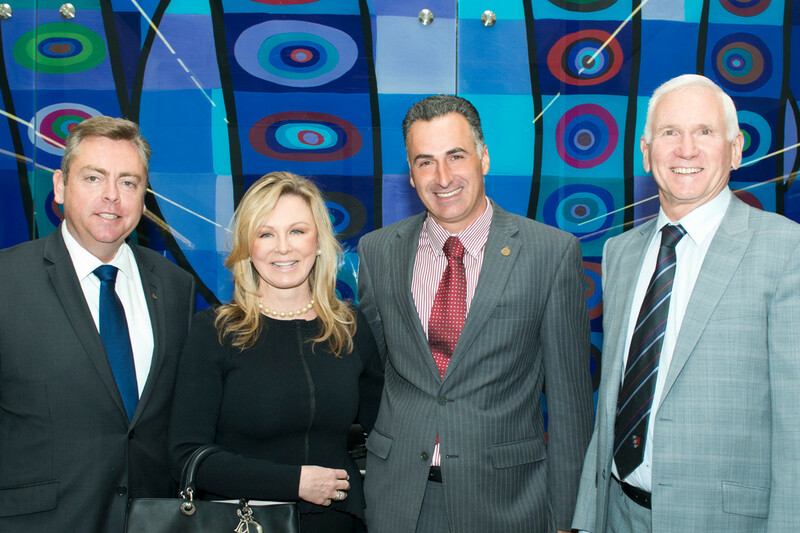 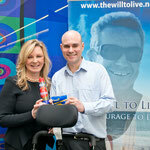 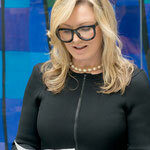 The event was conducted in the foyer of the Hospital in the presence of the Member for Lane Cove, The Hon. 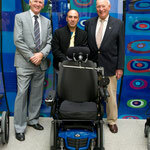 Anthony Roberts MP, and the Member for Drummoyne, Mr. John Sidoti MP who were both representing the NSW Government.